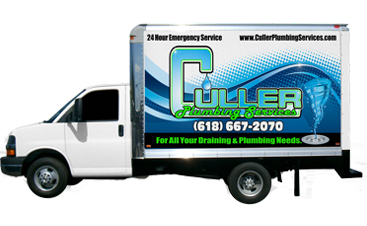 When it comes to sewer backups, prevention is incredibly important. #5. Minimize rainfall around your home. As we mentioned in a previous blog, heavy rainfall can cause newer, combined systems to overflow. By minimizing the amount of rain around your home, you could also minimize the risk for backups. 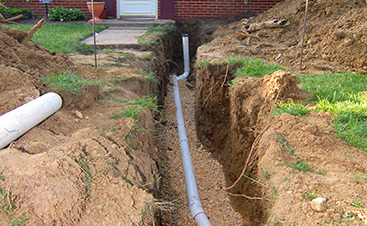 Make sure that your home’s lot grading and downspouts are designed to direct water away from the foundation of your home. #6. Install a flood prevention device in your home. Two of the most common flood prevention devices available today are backwater valves and sump pumps. A backwater valve is designed to allow water to flow out of your home, unless wastewater is flowing back into your home. 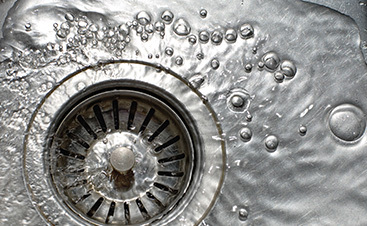 Then, the valve closes to prevent wastewater from getting into your home. Unfortunately, backwater valves aren’t perfect, because they also prevent wastewater from exiting your home. Sump pumps are designed to move excess groundwater away from your home’s foundation. The downsides to sump pumps are that they require maintenance, they won’t work in power outages and they don’t always pump water fast enough to keep up with flooding. 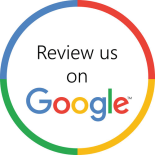 If you have any questions or concerns about preventing sewer backups, please contact us today!